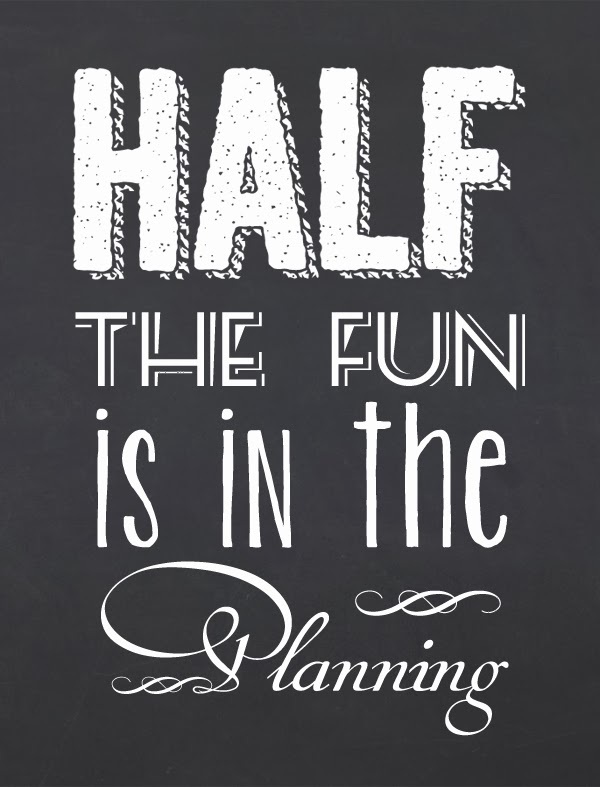 Half the fun is in the planning - be it a house or a party. 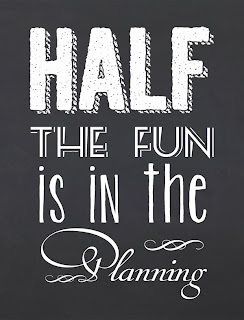 I am turning a significant age this month and as much as I am in denial about it, and hate the idea of having a party, I am in the middle of planning something to celebrate this significant event. I didn't want a party, and originally thought we'd just go out for dinner with our family and a few close friends, but we came up with a better idea. We are going to Phillip Island for the weekend (we've hired a lovely holiday house) and our family and friends will come down for the day and we'll have a bbq lunch followed by an afternoon at the beach - hopefully the weather will be good to us. We are going to hire some beginner surf boards from the surf shop just up from the beach. Everyone can hire wetsuits if they wish and we'll have an afternoon of swimming and surfing. A few months ago we took our boys to a beach at Phillip Island which is perfect for beginner surfers. Mark's cousin lives there and he taught the boys how to surf so we thought this would be a fun and memorable way to celebrate the 'significant age' I am turning. 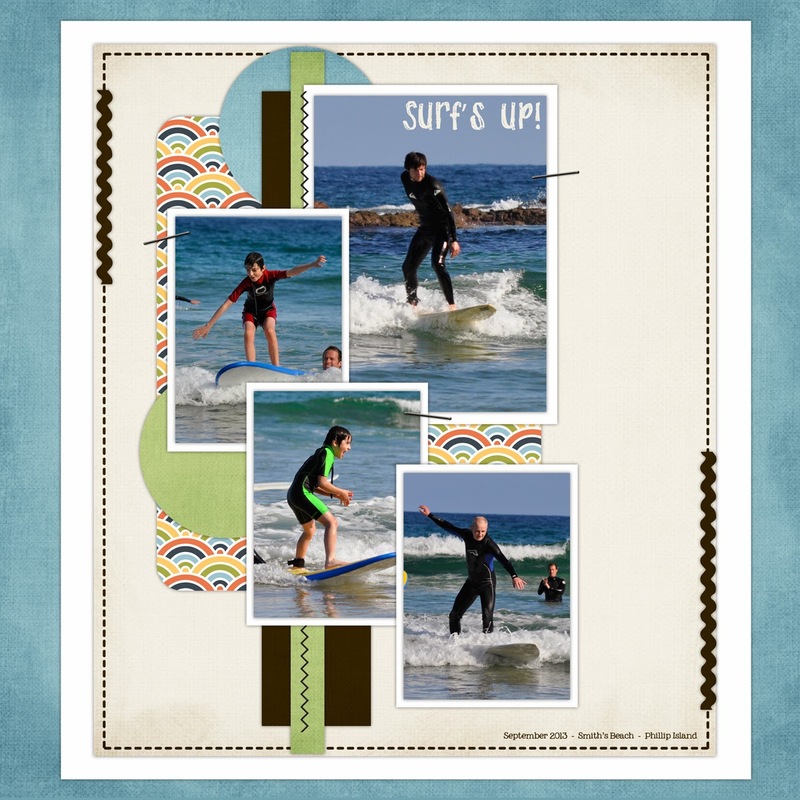 I'm looking forward to having a go surfing myself - last time I was behind the camera so I could get some fabulous pictures of the boys surfing for the first time.